Our experienced audiologists perform most of these audiology tests during your scheduled medical examination. Call our offices today and you can speak directly with our audiologists to schedule an appointment. Health insurance will cover most of these tests. 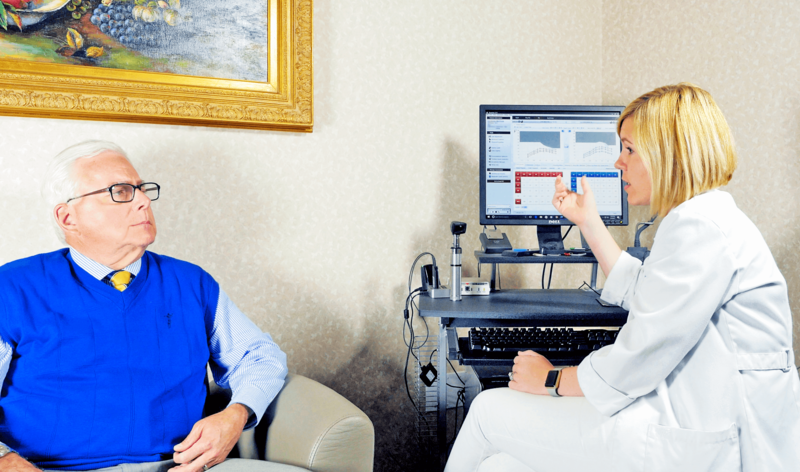 The information, below created by our member physicians to provide a basic overview of audiology and hearing aid services we provide for our patients.